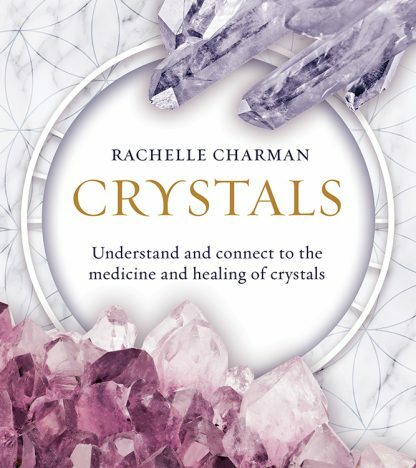 Crystals brings a fresh new approach to the world of crystals by providing the user with step-by-step instructions on how to work and connect with crystals to promote healing. The reader is encouraged to become actively involved and to experience the crystal energy for themselves. The book lists over 200 popular crystals with color photographs of each and provides instructions on how to connect with them. Also included are many case studies and stories showing how crystals have assisted healing on physical, emotional, mental, and spiritual levels and blank sections for recording your own experiences.